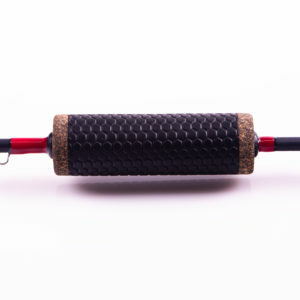 34″ mag med-light extra fast action (solid carbon fiber blank), recoil eyelets, cork split grip or Sure Grip split grip. 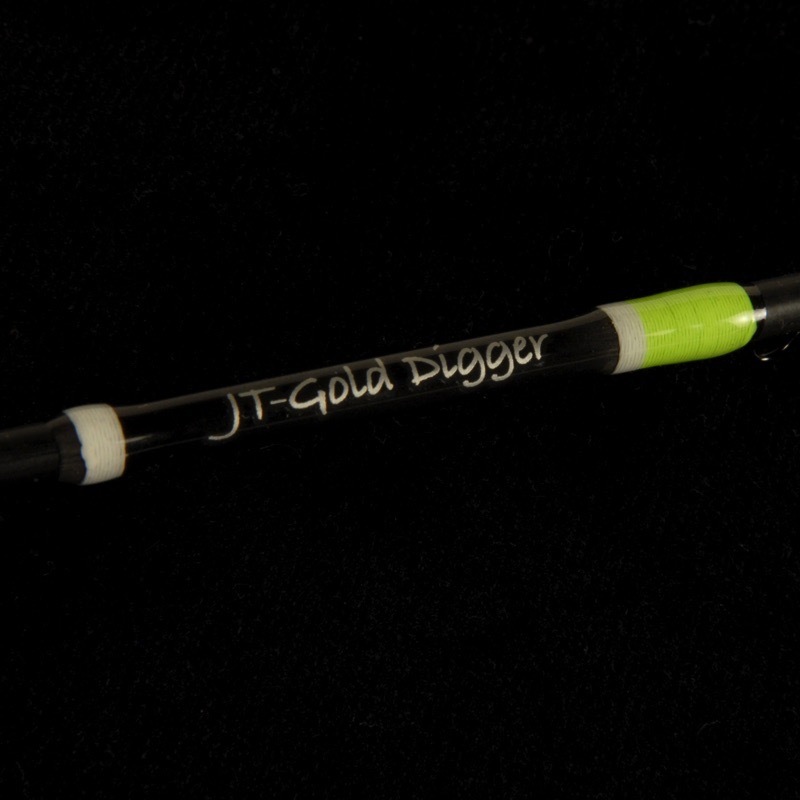 The Gold digger was inspired specifically from the input of staff member Captain Chris Granrud of Rainydaze Guide Service. 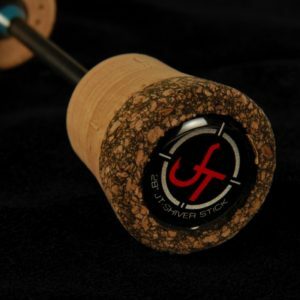 He requested we design a 34 inch solid carbon blank with recoil guides with a split cork grip!! We took several passes before perfecting this blank to a perfect “Mag Medium-Light” action. 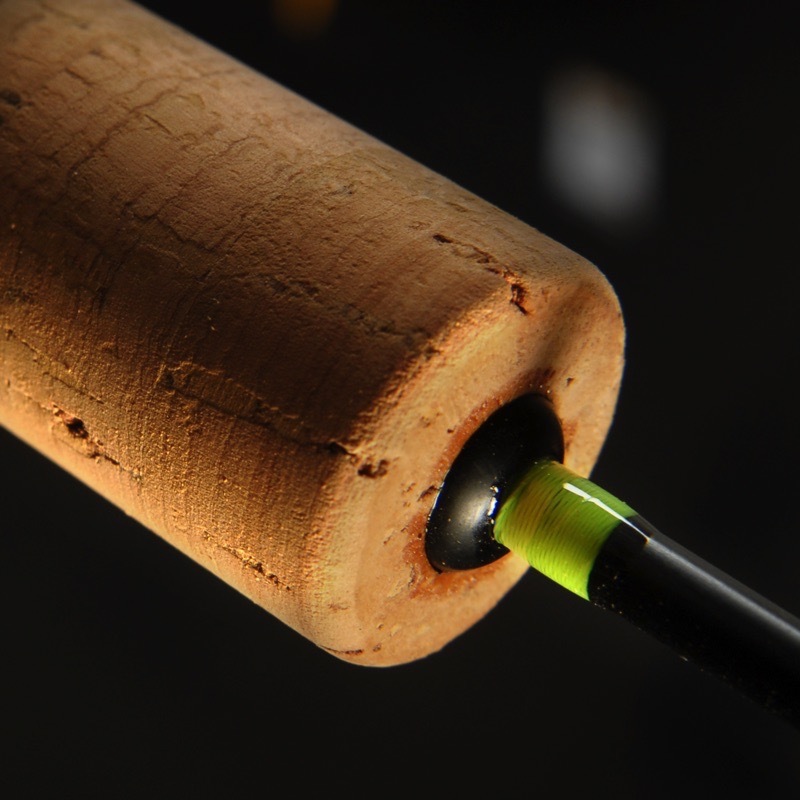 This rod has the sensitivity to detect that finicky Walleye or Perch bite, and the back bone with pure loading qualities to land the fish. 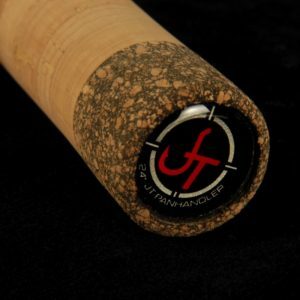 The Gold Digger is your everyday Walleye rod for the serious Walleye angler all season long!! I purchased this rod after a lot of comparison to other custom rods and could not be happier. 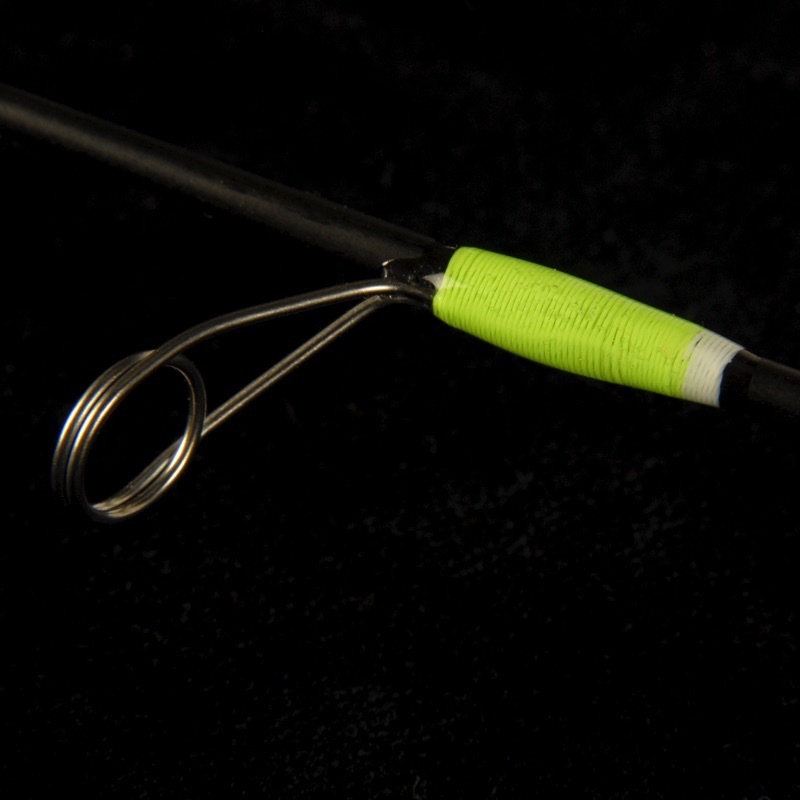 Fished rippin raps, 1/8oz jigging spoons, and other similar baits with this rod. The sensitivity was unbelievable! On a side note, the customer service is top notch and very responsive, even at odd hours. 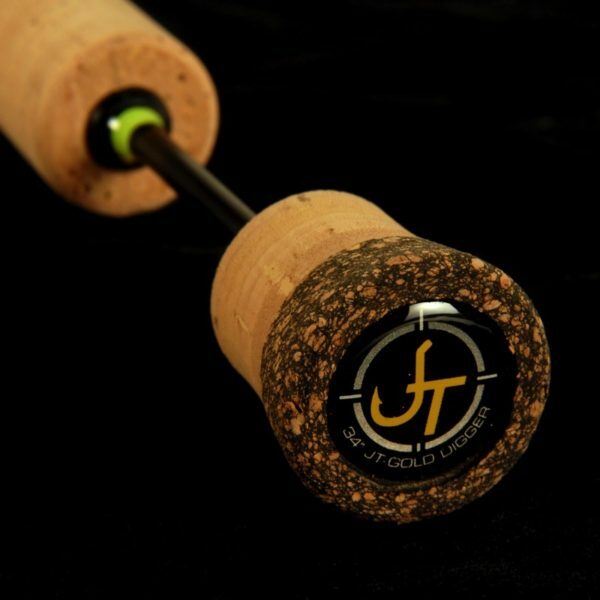 I highly reccomend this rod/company.